CAN THEY SEARCH MY CAR AFTER A TRAFFIC STOP IN ILLINOIS? Posted in search of vehicle, traffic offenses	| Tagged driving on a suspended, search incident to arrest, search warrant, speeding, traffic offense, traffic violation	| Comments Off on CAN THEY SEARCH MY CAR AFTER A TRAFFIC STOP IN ILLINOIS? I HAVE A TRAFFIC TICKET: DO I NEED TO COME TO COURT? Posted in moving violations, speeding, traffic offenses	| Tagged court appearance, failure to signal, moving violations, no insurance, red light, speeding, stop sign, traffic ticket	| Comments Off on I HAVE A TRAFFIC TICKET: DO I NEED TO COME TO COURT? A criminal and school law attorney with over 24 years of experience, I have successfully represented clients all over the Chicago area. My practice includes DUI, felony, criminal, misdemeanor, homicide, internet crime, retail theft, traffic offenses, cyberstalking, drug crimes, weapons violations, domestic battery and juvenile crime. I also represent families involving school cases. My clients come from all over the Chicago area including Skokie, Wilmette, Niles, Northbrook, Glenview, Evanston, Winnetka, Highland park, Northfield, Park Ridge, Des Plaines and Mount Prospect. I am a member of the ACLU, Illinois State Bar Association. 2018 10 BEST ATTORNEY SATISFACTION, American Institute of Criminal Law Attorneys See 10 Best Attorney Illinois/Cook. 2017 Top 100 Illinois Lawyers in Criminal Defense by American Society of Legal Advocates. 2016 Top 100 Illinois Lawyers in Criminal Defense by American Society of Legal Advocates. We wrote the chapters on DEFENSES and ARRESTS AND INVESTIGATORY STOPS.
. Illinois Jurisprudence: Criminal Law and Procedure. Vol. 1. (LexisNexis 2014). We wrote the chapters on SEARCH and SEIZURE, MOTIONS AND DISCOVERY, and EVIDENTIARY MATTERS GENERALLY. Illinois Jurisprudence: Criminal Law and Procedure. Vol. 1. (LexisNexis 2014). THIS BLOG IS FOR INFORMATION PURPOSES ONLY. This blog is designed for general information only. The information presented in this blog should not be construed as formal legal advice nor the formation of a lawyer/client relationship. Keenan, Matt and di Liscia, Eleonora, Chapter 5 “Arrests and Investigatory Stops” Illinois Jurisprudence, Criminal Law and Procedure, Vol. 1 published by Lexis Nexis (March, 2014). 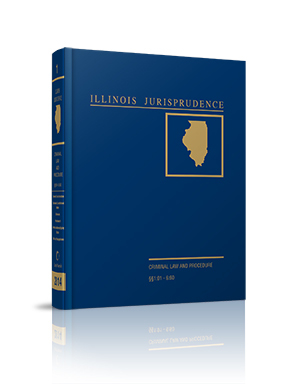 To order, see https://store.lexisnexis.com/categories/area-of-practice/criminal-law-procedure-161/illinois-jurisprudence-criminal-law-and-procedure-skuusSku6539. Keenan, Matt and di Liscia, Eleonora, Chapter 8, “Search and Seizure,” Illinois Jurisprudence, Criminal Law and Procedure, Vol. 2, published by Lexis Nexis (2014). Keenan, Matt and di Liscia, Eleonora, Chapter 16, “Motions and Discovery” Illinois Jurisprudence, Criminal Law and Procedure, Vol. 2, published by Lexis Nexis (2014). Keenan, Matt and di Liscia, Eleonora, Chapter 17 “Evidentiary Matters Generally,” Illinois Jurisprudence, Criminal Law and Procedure, Vol. 2, published by Lexis Nexis (2014). Keenan, Matt and di Liscia, Eleonora “Representing Students and Parents in School Residency Challenges,” Illinois Bar Journal. Vol. 99 No. 1 p. 40 (January, 2011). Keenan, Matt and di Liscia, Eleonora “School Discipline: Get the Help Your Child Needs,” Our Children, The PTA National Magazine, October-November 2009, Vol. 35 Number 2. Keenan, Matt and di Liscia, Eleonora, “Help Your Child Social-Network Safely and Wisely.” National PTA 2010. "Quirky Chicago Judge Helps Put Accused Felons Back on Track," by Fiona Ortiz. Reuters. May 24, 2015. Quirky Chicago Judge Helps Put Accused Felons Back on Track. "Where are the Radar Speed Traps?" San Diego radio KOGO 95.7 and 600, Chip Franklin Mornings. Oct. 3, 2012 7 a.m.
"Caught Speeding? There's an App for That," by Sylvia Hsieh, Oct. 1, 2012 at http://blogs.lawyers.com/2012/10/caught-speeding-theres-an-app-for-that. "Aurora Massacre Sparks National Debate on Gun Laws," by Aaron Kase. July 26, 2012. http://blogs.lawyers.com/2012/07/aurora-massacre-spurs-national-debate-on-gun-laws/. "Anti-Bullying Law Not Enough," Nov. 16, 2011, River Bender News. 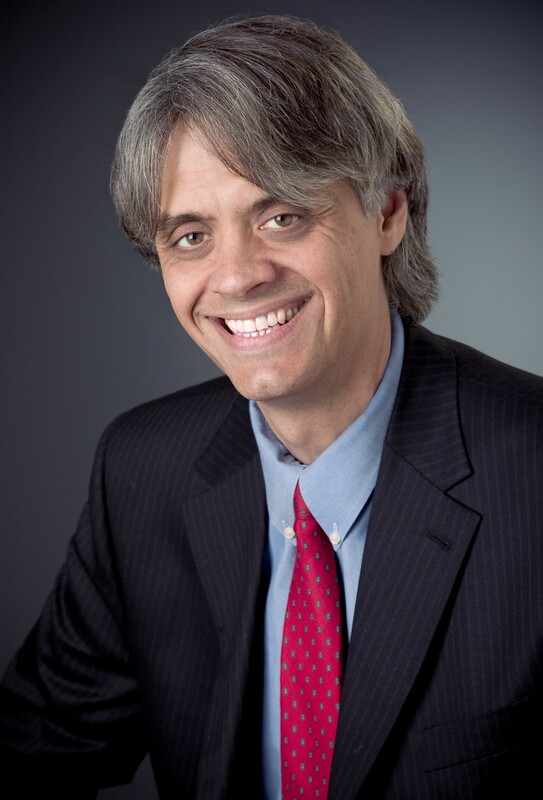 "Damned if You Do, Damned if You Don't: Behaving at a DUI Stop," by Art Buono, lawyers.com. "Student Discipline: The Expulsion Hearing Games" as part of the Illinois State Bar Association continuing legal education program: "The Student and Parent Side of School Law Issues" on November 15, 2012. "Wrong Place, Wrong Time." Winnetka PTO Parent Roundtable, Carleton Washburne School, Winnetka, IL.April 20, 2011 Guest Lecturer. "The Art of Direct and Cross Examination." Constitutional Law course. Wright College, Chicago, IL.